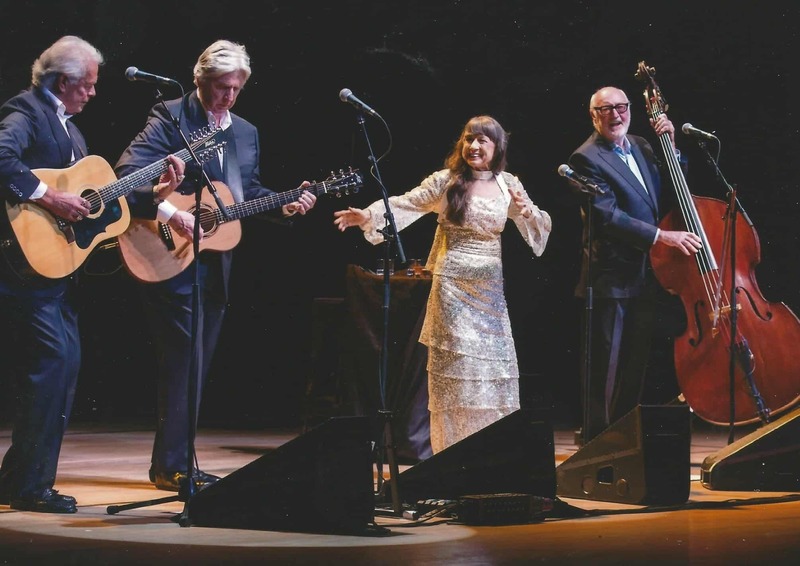 The Seekers had burst onto the world music scene just 2 years earlier with their 1965 hit “I’ll Never Find Another You,” but Durham struggled with the sudden celebrity status. 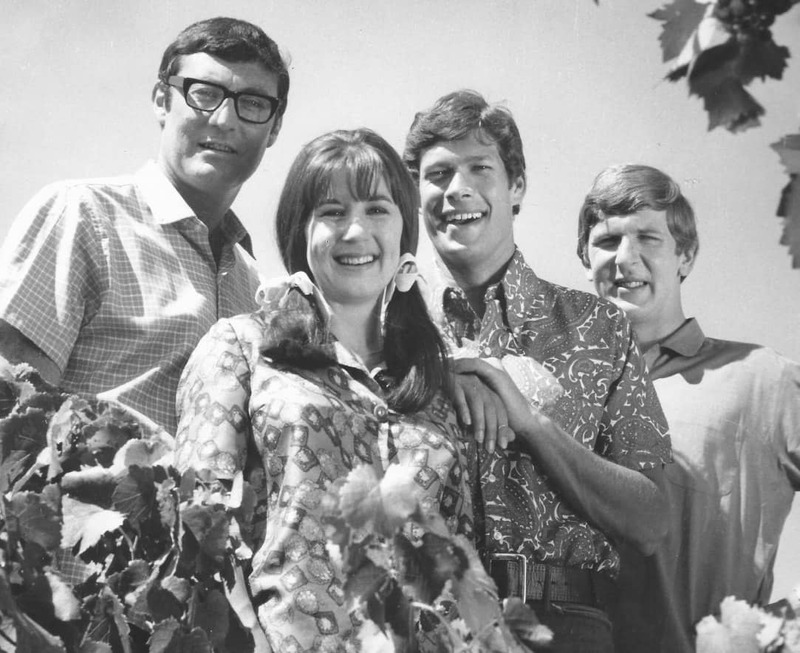 From 1965 to 1968, The Seekers’ sound enchanted the pop music world with a string of hits including “A World of Our Own,” “Someday, One Day,” and “The Carnival Is Over” (see TheSeekers.com.au). But as the group’s popularity increased, the pressure on the lead singer continued to mount. “We worked constantly for four years and when we weren’t doing seasons of tours, we were in the recording studio. 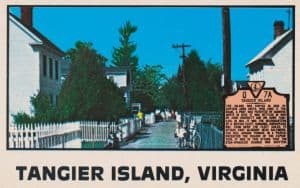 It was exhausting.” So, in July 1968, Durham parted ways with The Seekers to pursue her own career (see JudithDurham.com). 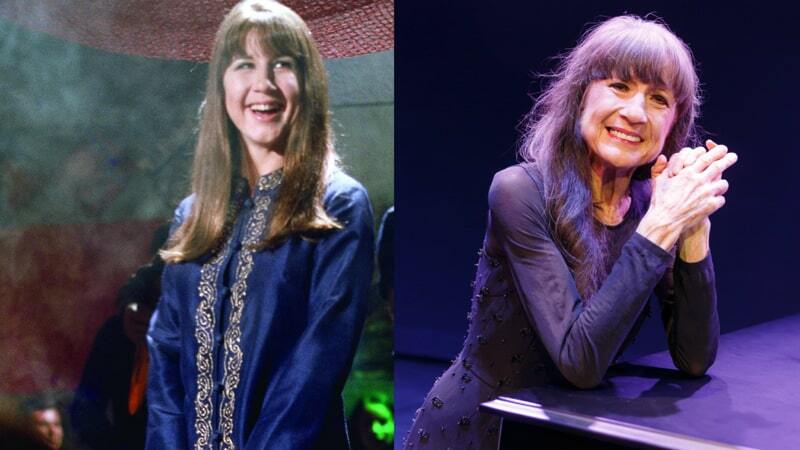 With her departure, The Seekers disbanded, although the group reformed over the years with various replacement lead vocalists, while Durham focused on her solo career. Enviably, however, the group’s enduring popularity led to several reunions of the original ensemble. But four years ago, tragedy struck. Durham was in hospital and rehab for six months and her recovery still continues. Nick Thomas teaches at Auburn University at Montgomery, Ala, and has written features, columns, and interviews for over 700 newspapers and magazines.